Forget ‘giving you wings’, to unleash the full potential of Red Bull, it really needs to be mixed with a couple of shots of vodka. A few of those inside you and it’s definitely time to get the party started! 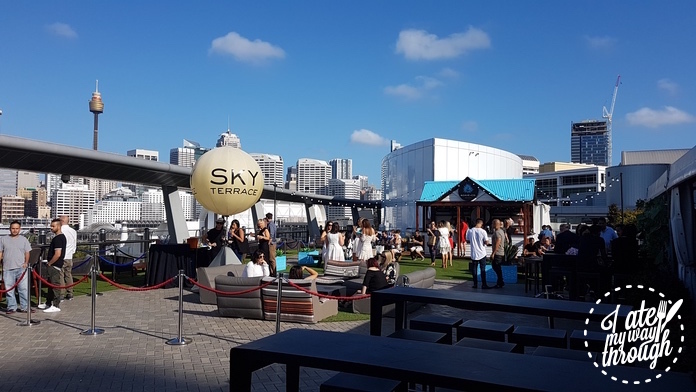 What a better place to start this Red Bull sponsored party than Sky Terrace Roof Top Bar atop The Star in Pyrmont on a gorgeous Sydney summer afternoon. 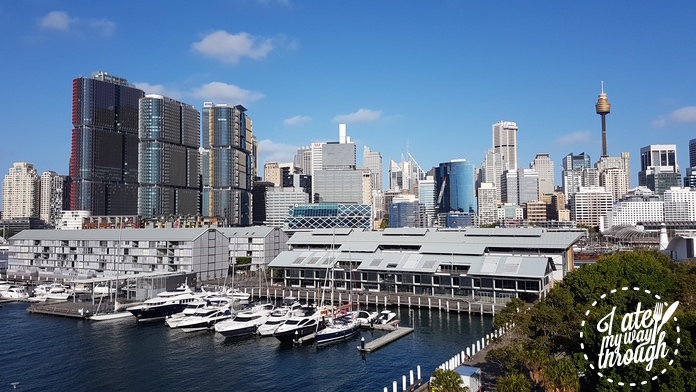 The rooftop bar offers stunning views across the city skyline from Pyrmont out to the Harbour Bridge and beyond; on a sun-kissed day like this, there surely can be few better places to spend a couple of hours sipping cocktails and nibbling on canapés. The terrace features three separate bars, where you surely will find the beverage of your choice to quench your thirst. 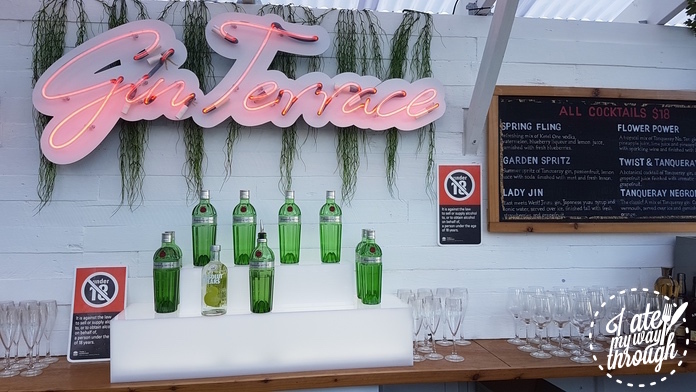 We spent most of our evening milling around the beautifully appointed Gin Garden which, with its deck chairs and faux grass, almost brought to mind an English garden party. 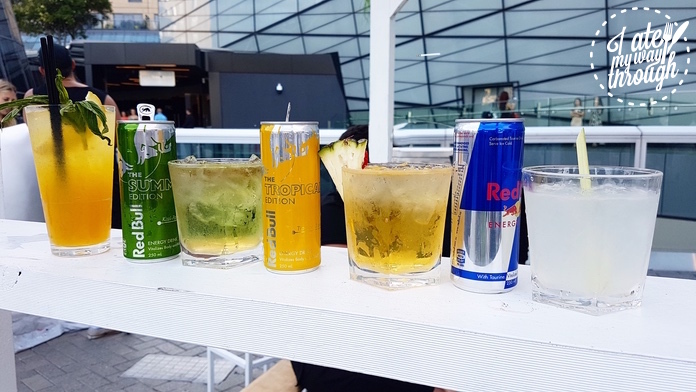 Red Bull’s launch of three new flavours – Kiwi-Apple, Tropical Fruits, and Blueberry – makes the cocktail list even more tantalizing but harder to choose from. 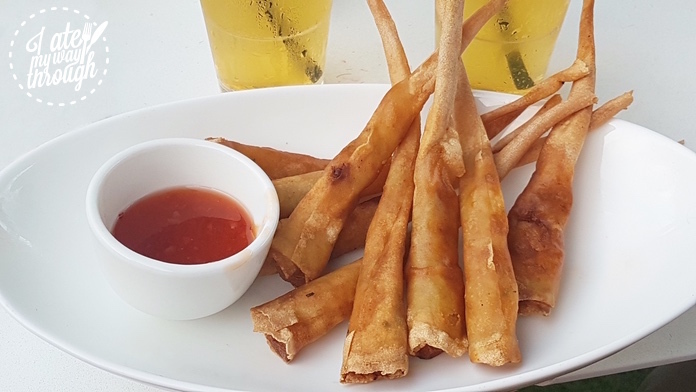 We tasted them all and the “Tropical Thunder” with flavoured vodka, Malibu, fresh pineapple and the namesake Red Bull version went down a treat. 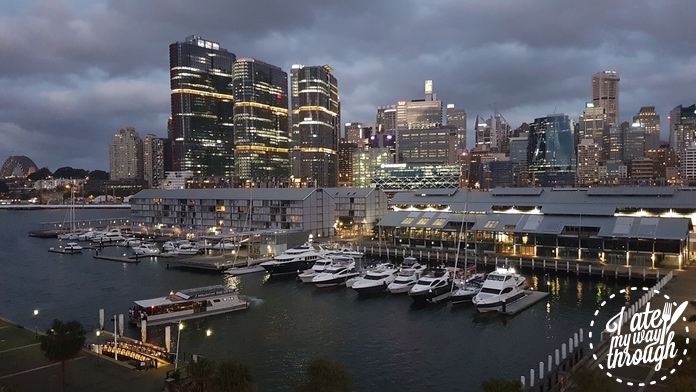 With a spectacular view like this, Sky Terrace is ideal for celebratory drinks on a special occasion. 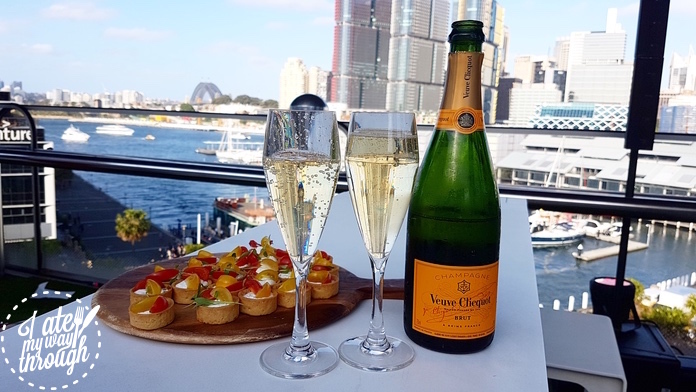 Whether it is NV Domaine Chandon Sparkling from Yarra Valley or something more luxurious such as Veuve Clicquot, the Sydney skyline and harbour provide the perfect backdrop to raise a glass. We were also spoilt with the canapes that circulated continuously throughout the evening. 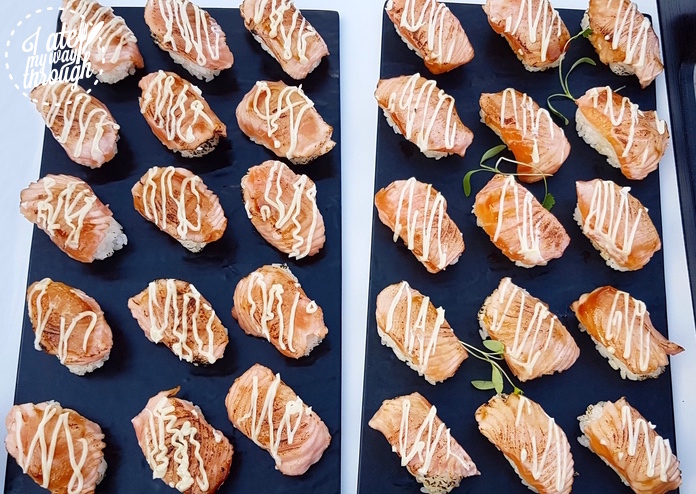 The cold canapé selection included fresh oysters with lemon, shortcrust pastry shells filled with ricotta and cherry tomatoes and grilled salmon sushi. As the night fell, we munched on hot canapés like crunchy prawn twisters and beef sliders, and also thoroughly enjoyed the raspberry macaroons and chocolate tarts. Before heading off, we took the opportunity to take in the view from the rooftop for a final time; the night had descended and the illuminated skyscrapers transformed the outlook. It looks like we’ve found our new favourite al fresco venue this summer, where we can truly appreciate what a beautiful city Sydney is.